While this wasn’t as emotional an episode as the past few, it was still a good one. This whole episode was a big mystery for the majority of it. There was just no telling what was going on with the mask and the woman in the boat. It did feel like there was a good chance those existences were hostile. And I can understand Natsume also being afraid about whether this was a dangerous existence. He’s experienced enough to know that both are possible in these situations. 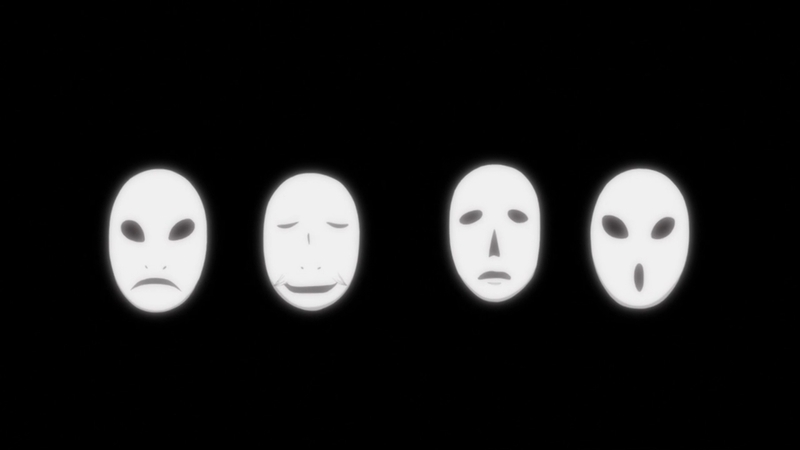 The message in this episode really was that the unknown can be scarier than reality. What really scared Natsume was not knowing. Were those things safe or were they hostile to him and his friends? The hardest thing is to stay calm when the unknown interacts with his friends. But in the end there was no real danger. The mask was simply a guardian looking for a treasure for the goddess. And the woman in the boat was simply the goddess desperately searching under the water for her treasure. Neither of them meant any harm nor did they dangerously interact with anyone. 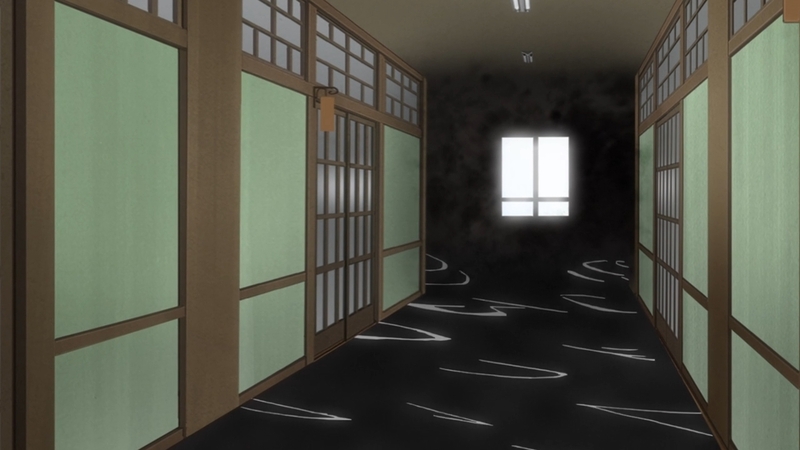 Really if Natsume wasn’t there then no one would have noticed or felt anything unusual. Sometimes being able to see can be helpful and useful, but sometimes it can just bring Natsume additional stress. 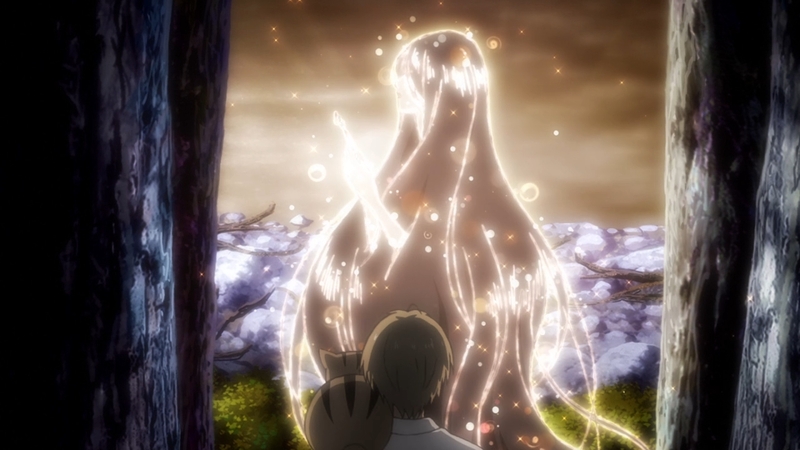 I’m sure the guardian felt bad once he realized Natsume could see him. 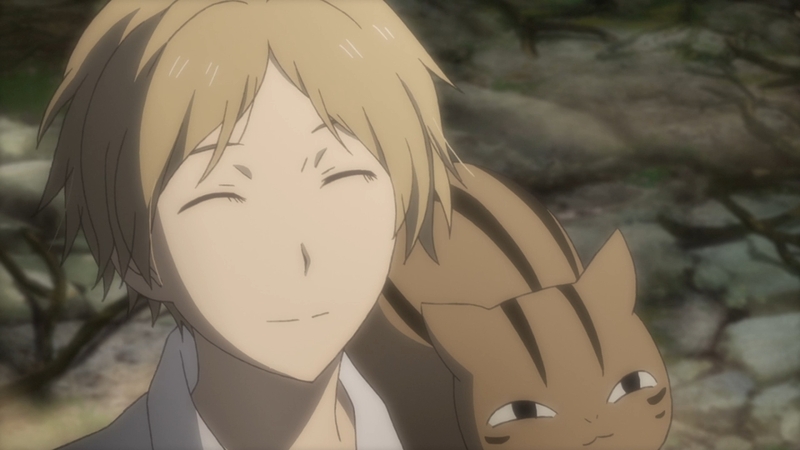 While his mission was important I’m sure he realized how worried he made Natsume about his friend’s safety. He even went to the point of explaining the situation to Natsume (in his own way) probably as a means of apology. 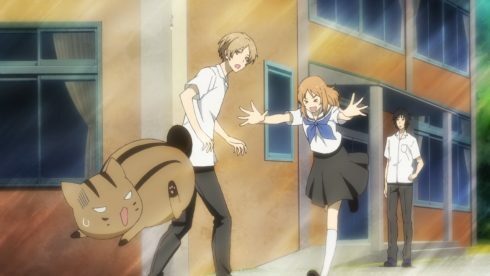 And Natsume was true to form in being helpful once he realized the situation. The mask guardian who was the only one left was simply trying to do his duty. He has such limited power left that borrowing the faces of various people was the only way he could legitimately search for the hairpin. 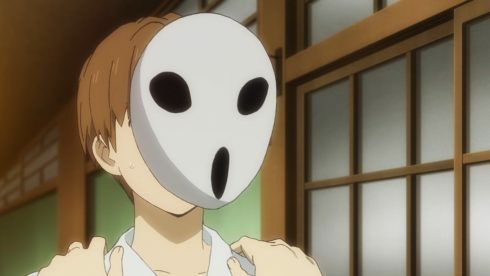 I’m sure in part Natsume felt badly for considering the mask and woman to be potential hostiles, but also just being his normally good natured self. He had the ability to help so he decided to do just that. It also showed how good natured Nyanko-Sensei had become as well. He barely needs an excuse at this point to simply help Natsume out in minor situations like this. I’m sure eventually he’ll fall back on his regular excuse, but for now he’s just being openly useful. This was a pretty simple episode in a lot of ways. With the flood that happened that hairpin was lost and that sent the goddess and her servant out on the hunt. Nothing hostile or dangerous was going on. But that kind of reflects the life Natsume has lived and may continue to live. Interactions with youkai can be mundane or they can be dangerous. It isn’t always easy to tell which is which just from observation. Even Taki and Tanuma didn’t notice anything weird in this episode. They are the closest schoolmate friends who know what his life is like, but even they aren’t necessarily going to notice every youkai activity. But they are still important. Tanuma was critical to covering up (to some degree) Natsume’s outburst against the mask. The strong point to this episode was just in middle portion when the mystery was strongest. It did have me wondering how dangerous this situation was or even if it might carry on to next week. But in the end it turned out to be a pretty harmless situation. But I don’t think the show was being all that tricky. It simply showed that even Natsume can be in the dark about the situations he gets involved in. Those around him often don’t see the things he does and are left unsure what might be going on when youkai enter the scenario. 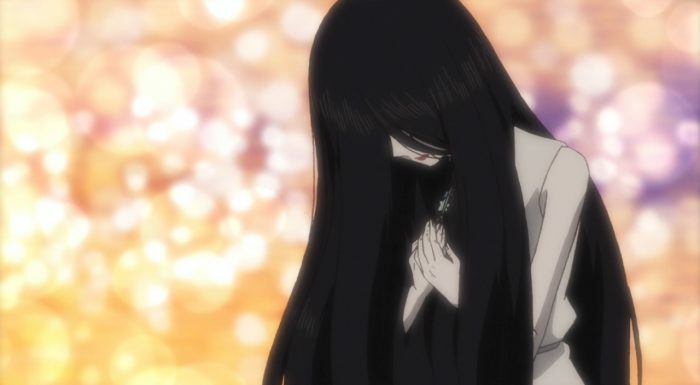 But simply being able to see youkai and their effects doesn’t result in perfect understanding. This was another good episode. I enjoyed the mystery and finding out what was going on. With Natsume you never know if he’s getting into a life or death situation or not. Certainly glad this wasn’t the most dangerous kind of situation he’s run into. He was able to walk away from this with a smile. Sensei was more overwhelmed by the end of this once Taki found him XD.